Stanley Finance understand that to remain competitive, businesses often need to keep up with the latest vehicles, technology and equipment – and this can affect your cash flow when an update is due. 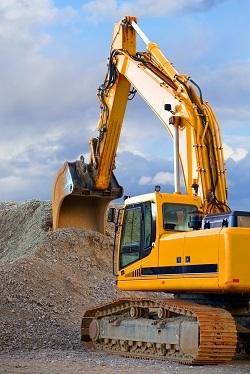 To take the pressure off your cash flow, a smart option could be Equipment Finance (Asset Finance). Equipment Finance could allow you to get what you need without tying up precious working capital. To ensure you have the right equipment finance facility we recommend you consult with your accountant as each option has different tax advantages and risks. We can liaise with your accountant to arrange the best structure for your situation. Are you going to update your car or equipment for business usage? Will the Net Amount Financed be less than $150,000? Will the asset be coming from a dealer? 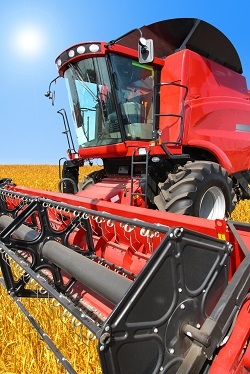 Contact us today to discuss the suitability of Equipment Finance for your business.